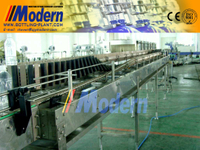 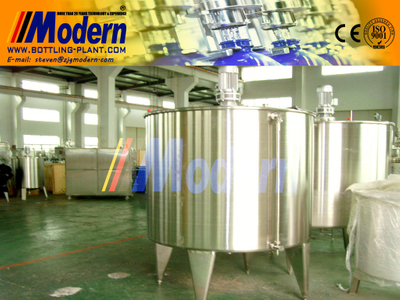 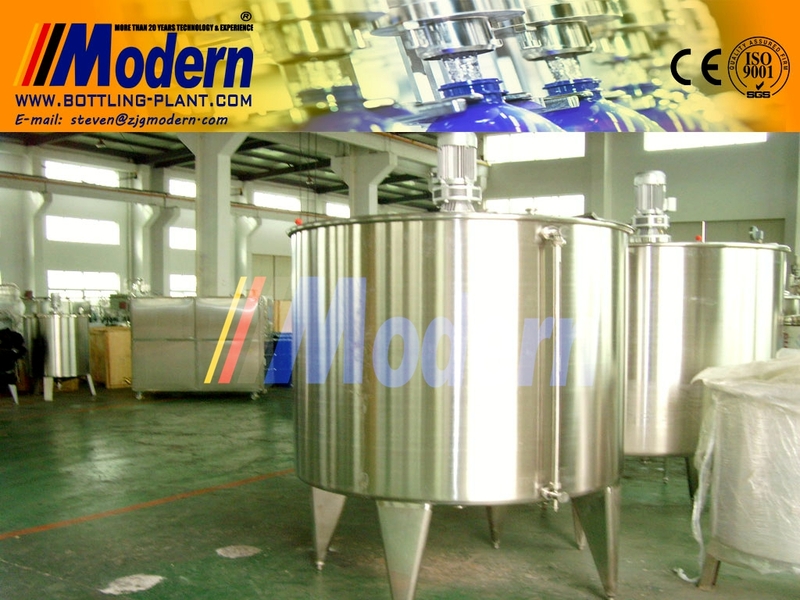 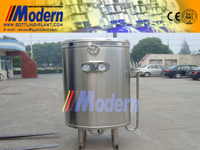 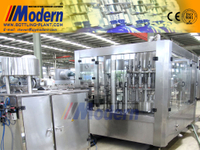 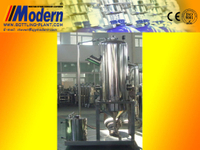 Mixing Tank - Buy Mixing Tank Product on Zhangjiagang Modern Machinery Co., Ltd. 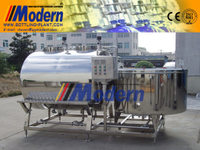 The mixing tank applies to storing and cooling fresh raw milk on farms, as well as fluid in small milk depot, dairy plant, food, feed, pharmaceutical plants. 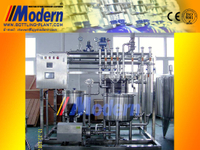 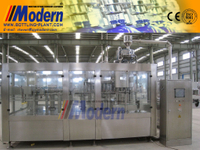 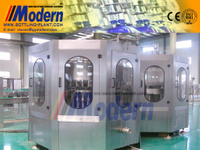 It's mainly composed of the body, agitator, cooling unit and electric control cabinet. 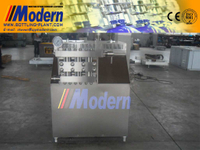 The body is made of stainless steel, with precision polish, being difficult dirt accumulation, corrosion resistance and easy cleaning. 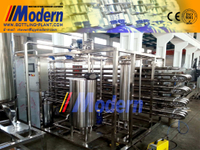 Its insulating layer is filled with rigid polyfoam of lower heat conductivity, being light and with good heat insulation.